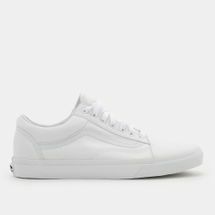 Back in 1977, the Vans Old Skool shoe debuted with the now iconic Sidestripe. 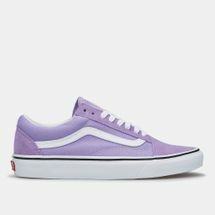 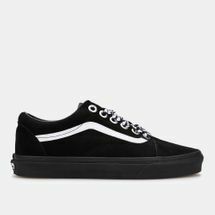 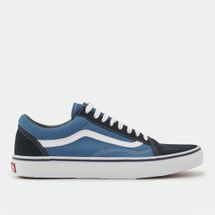 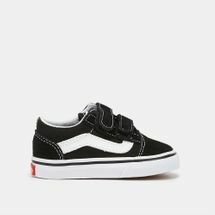 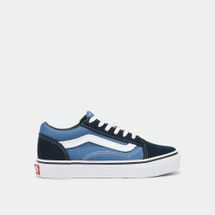 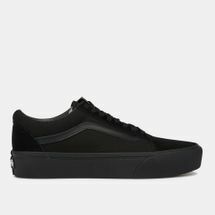 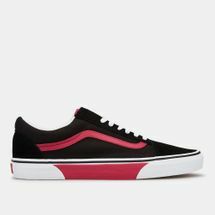 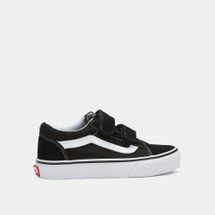 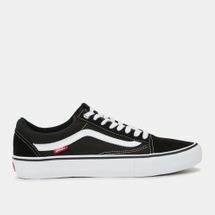 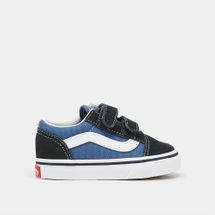 The Old Skool was Vans’ first skate shoe ever made that incorporated leather panels on the sides which in-turn increased durability and the performance of skaters out on the streets and in competitions. 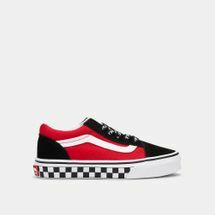 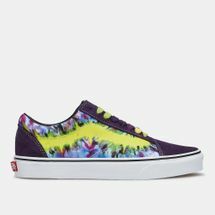 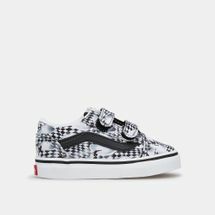 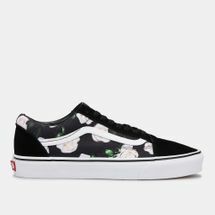 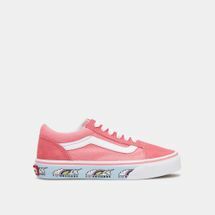 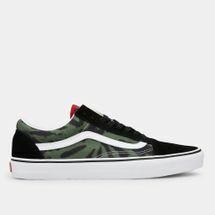 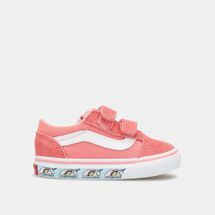 Originating as a mere doodle by Paul Van Doren with a simple title of “jazz stripe” the shoe has become an unprecedented hallmark of the Vans brand the world over. 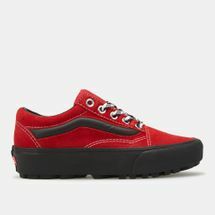 But why are these shoes so loved and wanted? 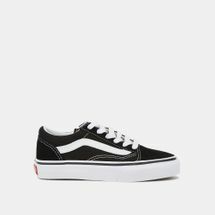 How can the same shoe appear in the wardrobe of a young skater kid on the streets to a fashion forward celebrity? 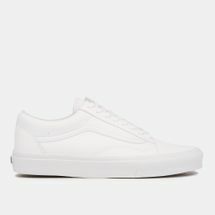 It is simple really. 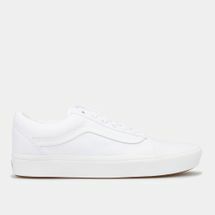 It is all in the simplicity of it. 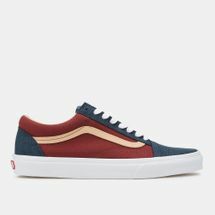 Paired with its sick suede paneling and low cut, leather-padded heels, these shoes have barely had any change in design since its inception. Known as Style 36 shoe back in the day, it was intended to be just a skater’s shoe. 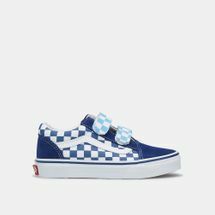 But with the passage of time and change in trends, it has now seeped into the mainstream as of late and what do you know… everybody loves it! 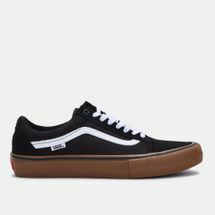 Shop online now with Sun & Sand Sports and get your hands on an icon that is never going to go out of style. From Vans Old Skool Hi-Tops to Vans Glitter Ladies Shoes, we have a stellar collection of Old Skools waiting for you to sink your feet into. 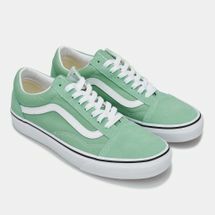 Have these delivered to your doorstep in Dubai, Abu Dhabi or anywhere else in the UAE. Don’t forget to subscribe to our newsletter to stay updated on the latest in sportswear and trends.